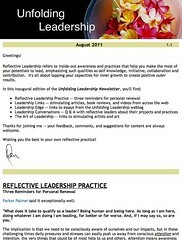 Every day people from all over the world come to this site to find leadership poems. 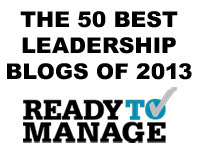 On their behalf, you are invited to send your original poetry about leadership to this site. Please submit no more than three poems, to be placed on a single website page. Poems may be of any length and can either be about a specific leader the poet admires or about specific qualities of leadership (e.g., courage). The definition of leader is broad and ranges from well-known figures to anyone who inspires us to fulfill our true potentials. If your poems are selected for publication, you must forward a personal photograph plus a brief biography statement, including a line or two about the making of the poems. Selecting one or more of your poems for publication is at the sole discretion of Dan Oestreich, and is based on their quality and relevance to leadership topics. By submitting your work you grant Oestreich Associates first serial and second serial world-wide rights of publication in any media format (electronic, print, etc.) 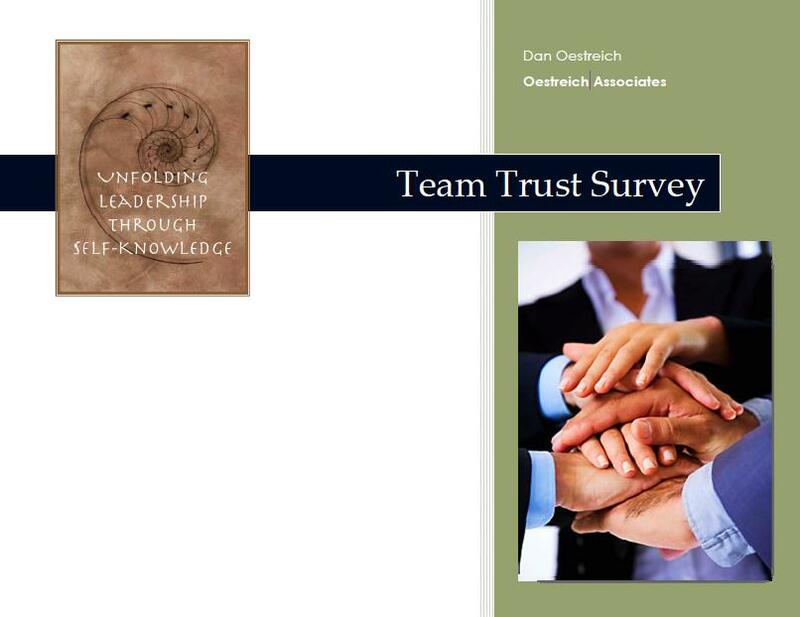 without further compensation, including subsequent reprinting on the Oestreich Associates website, Unfolding Leadership weblog, or as part of other writings and compilations by Daniel K. Oestreich, such as future books. 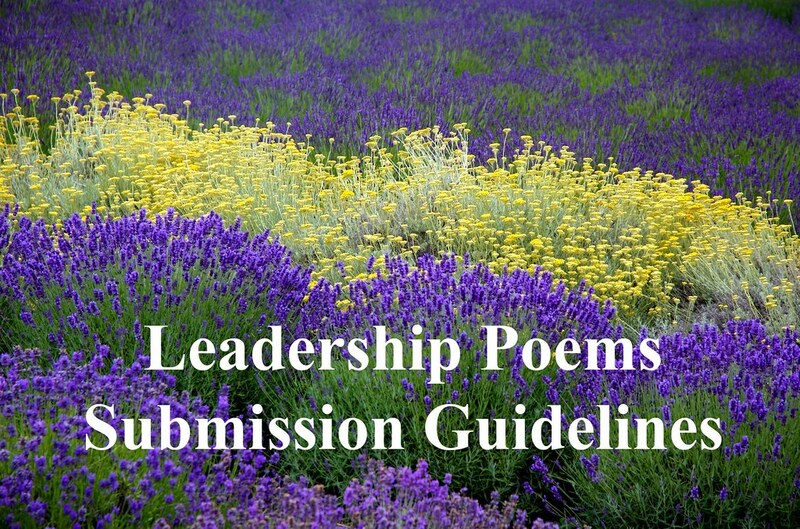 However, this is not meant to restrict your use or publication of the poem in other venues once the poem has been published on the Unfolding Leadership weblog. You retain full rights to your work as previously published writing. Please send all submissions and any questions to this address. This page was posted on February 25, 2009.